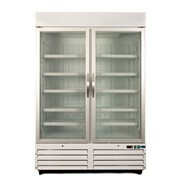 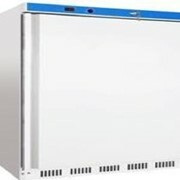 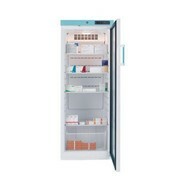 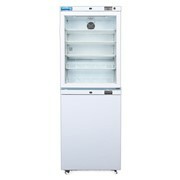 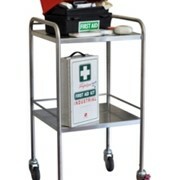 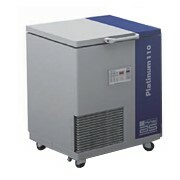 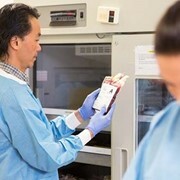 The flame proof combination freezer Medical Refrigerator Freezer is available through Enlake. 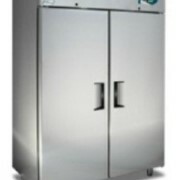 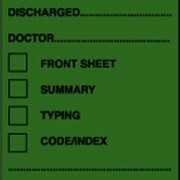 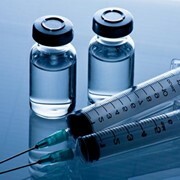 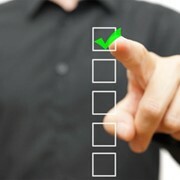 Please contact ENLAKE for pricing as the cost can vary depending on what the customers requirements are. 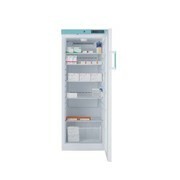 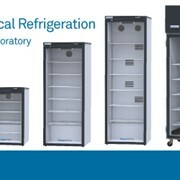 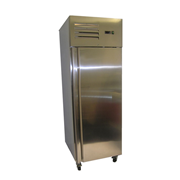 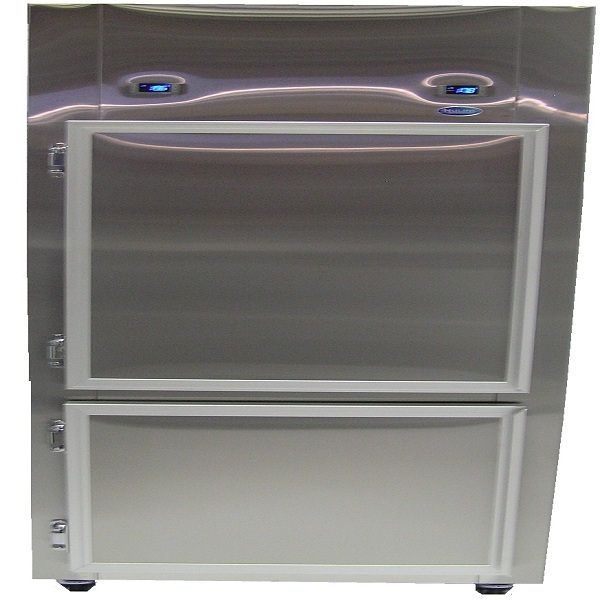 For more information or a quote on the Medical Refrigerator Freezer | Flame Proof Combination Freezer please call or email for a direct reply.